I endorse and LOVE JH Audio In Ear Monitors. Here are my Angies! 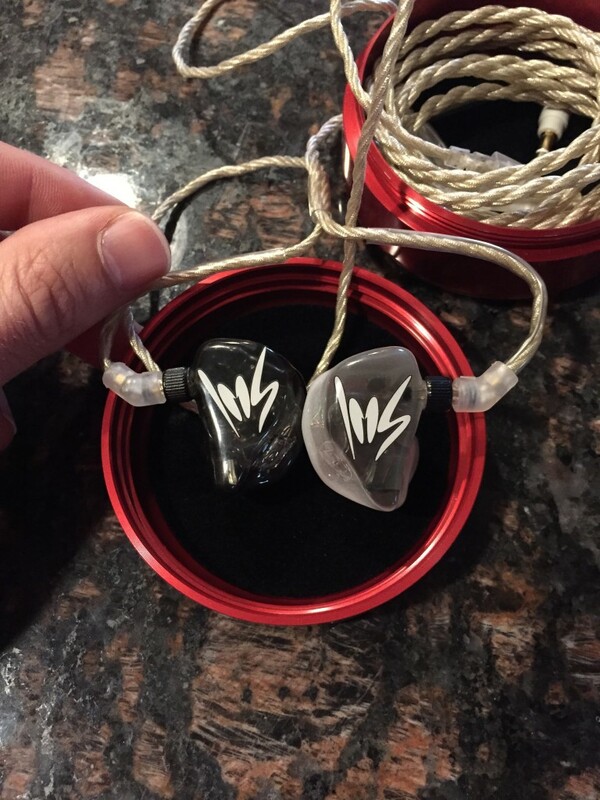 Mark Salamango endorses JH Audio In Ear Monitors. These are my Angie IEMs. They are punchy and clear!